People find saving money hard work. This Chinese New Year, renew old resolutions or stand by new ones. A common resolution that people make at the start of the year is to save money. Want to go on a trip? Give your parents a big anniversary gift? Save and you shall receive. However, many people find saving money hard work. 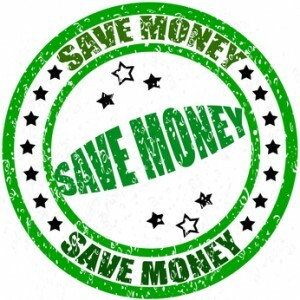 If you’re the same, then here are some tips on how you could start to save money painlessly for 2014. Save money by saving on your data consumption. There’s almost always WiFi connection available everywhere you go—at home, in most coffee shops, shopping malls, and even in some public transportation stations. 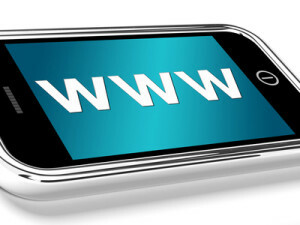 So, why don’t you tone down a little on your mobile internet use? Connect to WiFi instead. Save money by saving on your data consumption. Make use of everything you get out of using your credit cards. There are a lot of promotional offers such as free KFC bucket meals when you purchase something from your Standard Chartered credit cards or extra gas when you fuel up using your HSBC credit card. There are lots of giveaway treats from various banks, so just give yours a call to find out more about their offers. Grocery stores are also generous with promotions so you may want to check out offers for your favorite items regularly. Do you really need to subscribe to a cable TV? If you’re basically out of the house most of the time and go on DVD marathons during weekends to catch up on your favorite shows, then maybe it’s time you let your cable subscription go. Letting go of unnecessary subscriptions can help you save money. Find ways on how to cut down on those interest fees. If you’ve multiple debts to banks, balance transfers allow you to retain one bank and put all your debts into one. If you pay 20% worth of monthly interest for 4 banks, you’ll just have to pay 5% instead for one. You could also try to pay off all your debts with high interests first, to reduce compounding interests. If you’re into stocks, invest in cheap but big companies. This way, you’ll have more shares and bigger profits once the market price rises. However, don’t sell what you have just to buy cheap ones. Buy cheap only when it involves new shares. For example, buy shares of a big company that pronounced losses so you could buy it on sale, and, thus, at a low price. There’s a chance you could sell them at a higher value in the future. Piggy banks may not be much but at the end of the day, you still save money. 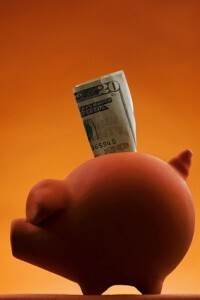 Keeping a piggy bank helps you save your coins, the loose change in your pockets. They might not be much to start with but saving your loose change every day could mean you’d end up with a decent amount of savings to your name after a few months or even a year—with you hardly feeling any of the pinch. Go to the nearest local revenue office or your HR department. Money deducted from your paycheck for medical and dependent care expenses shouldn’t be subject to payroll taxes. This means savings for you and can be calculated using a tax tool. These are just 7 tips on how you could save money the easy way. After all, saving doesn’t have to be hard—you just have to have the right knowhow to make things work in your favor. And these tips are a great start. Ryan Del Villar is a writer and online marketing specialist at Money Max, the Philippines’ leading online comparison portal. Ryan is also a freelance writer at Helm Word, an Online Reputation Management company. He worked as an online video editor before he started his writing career.